In our modern age we travel the world to find places of beauty, whilst often ignoring that which is on our doorstep. The landscape to be found in the UK can rival anywhere in the world for inspiring scenery and the Yorkshire Dales contains an abundance of this. 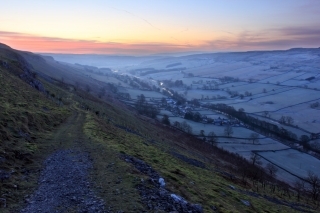 The Dales are all distinctive in character and the area is a place of great variety. In the valleys, the network of dry stone walls, stone field barns and hay meadows show the impact of centuries of farming on this landscape, whilst limestone pavement, glacial erratics, the distinctive Three Peaks and many other features showcase the natural beauty of the area. It is a place to escape from the modern world, to step back in time and experience the peace and tranquillity of one of the finest landscapes on earth. You’ll not find signs directing you to most of the best locations, nor nearby car parks with gift shops and tea rooms. The best way to experience this landscape is to get out and walk the numerous footpaths and bridleways, or head off into open access land to find less visited and more remote areas. 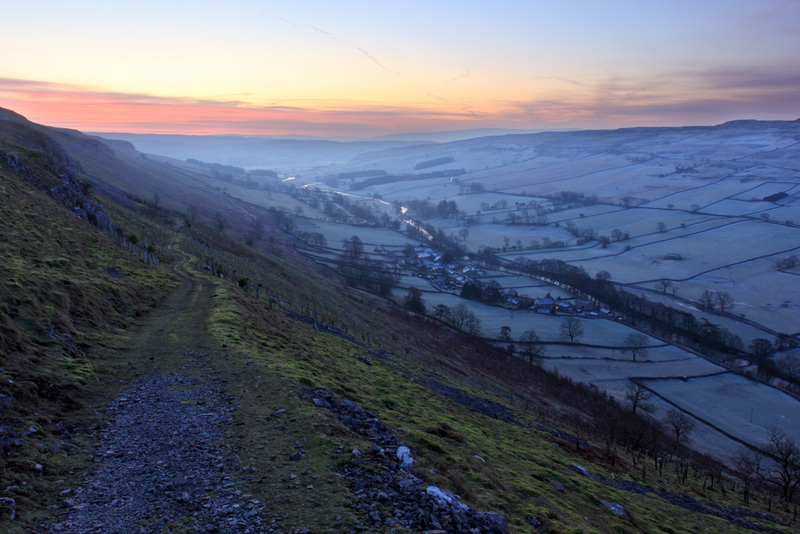 I hope these images inspire you to explore the areas closer to home and help you to see the landscape of the Dales as I do, a place of great beauty to be enjoyed and treated with respect.